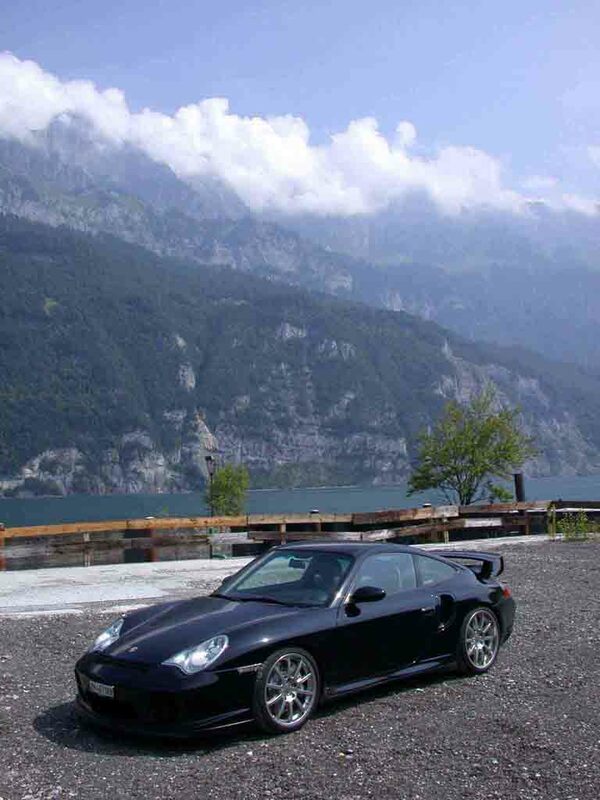 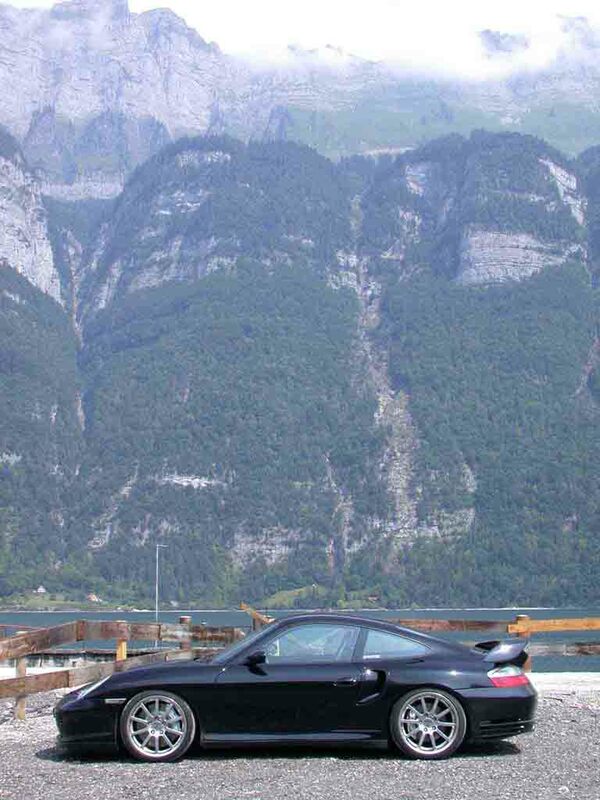 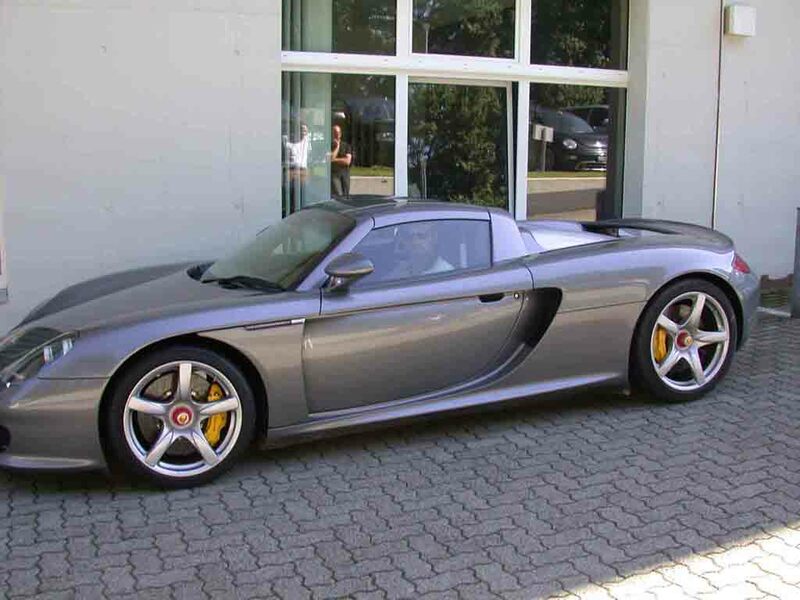 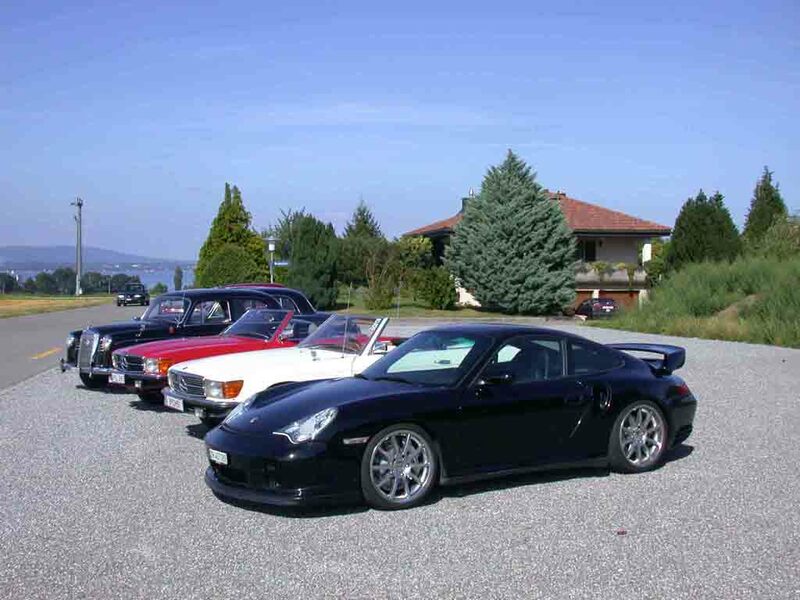 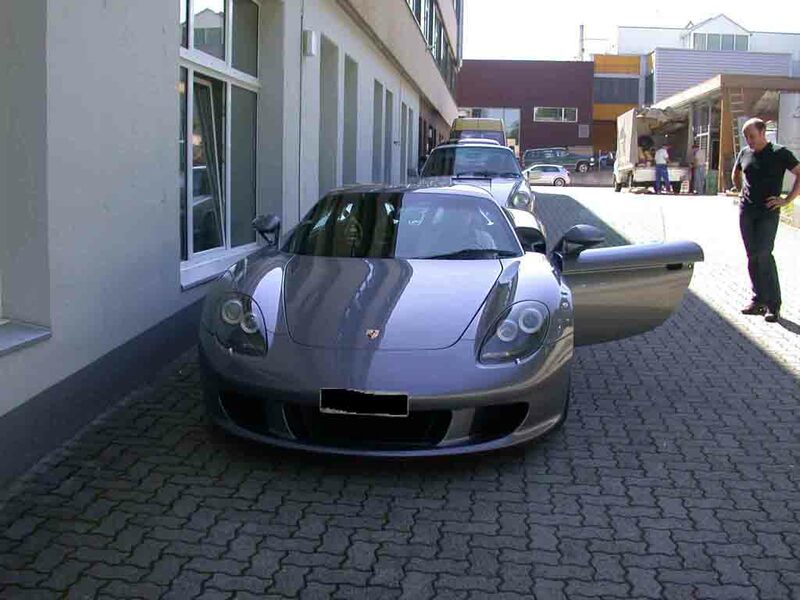 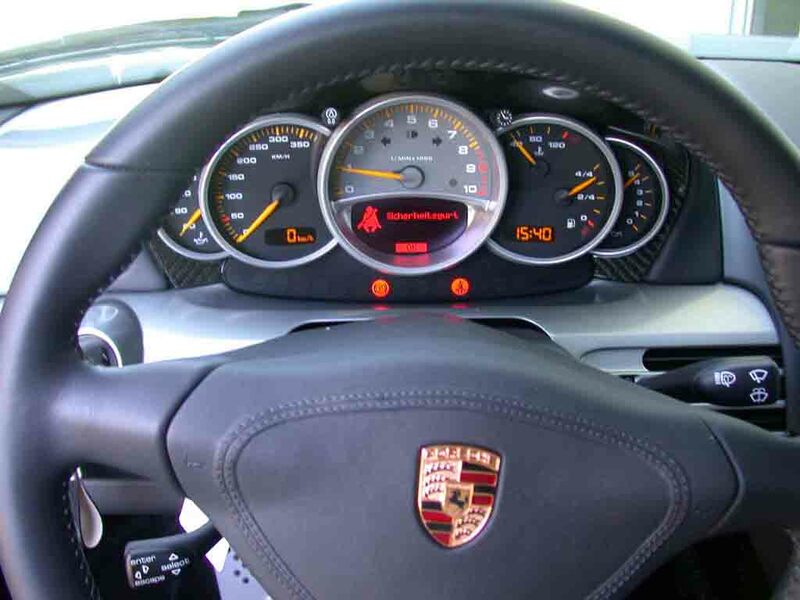 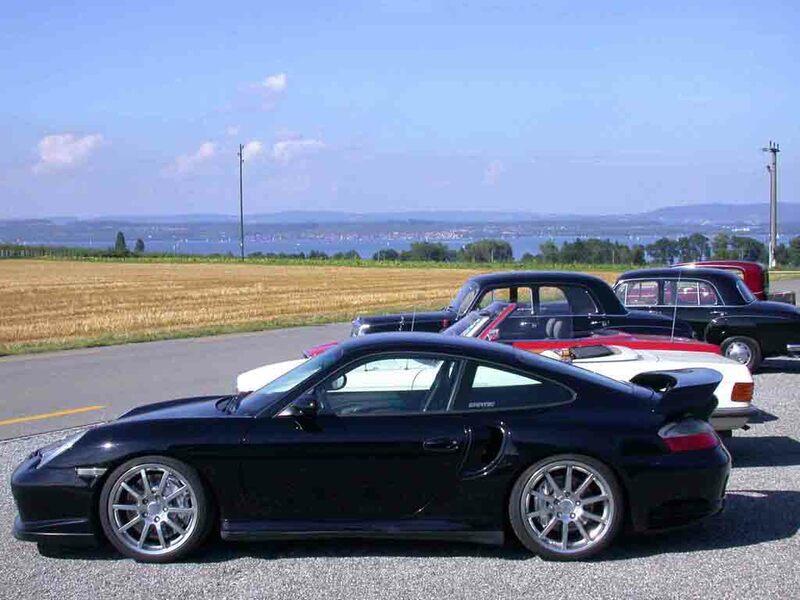 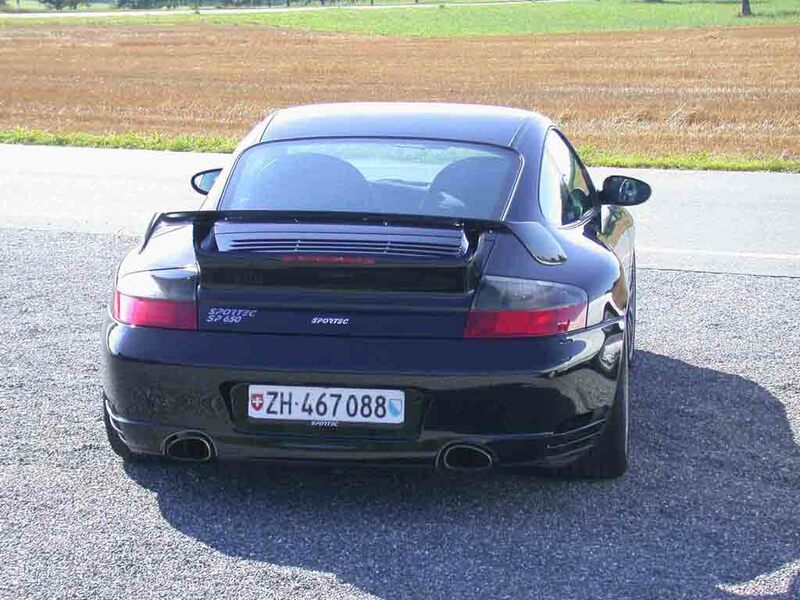 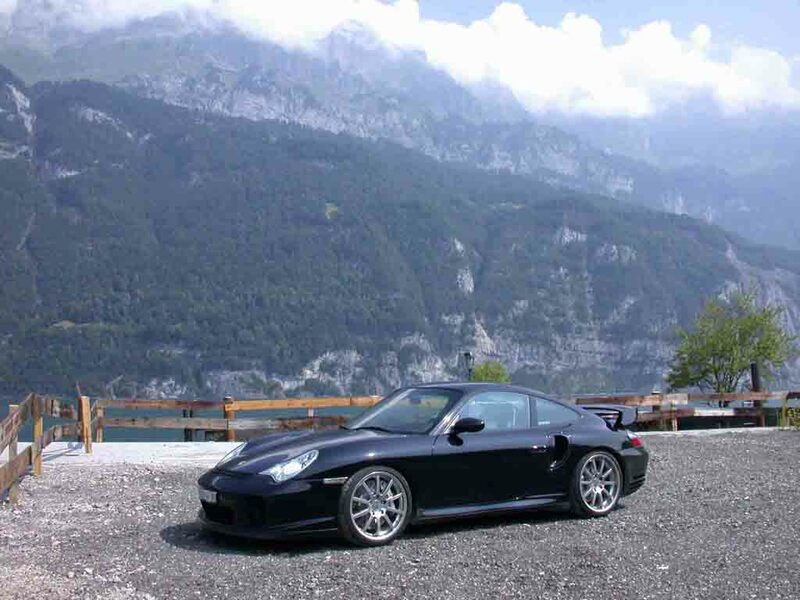 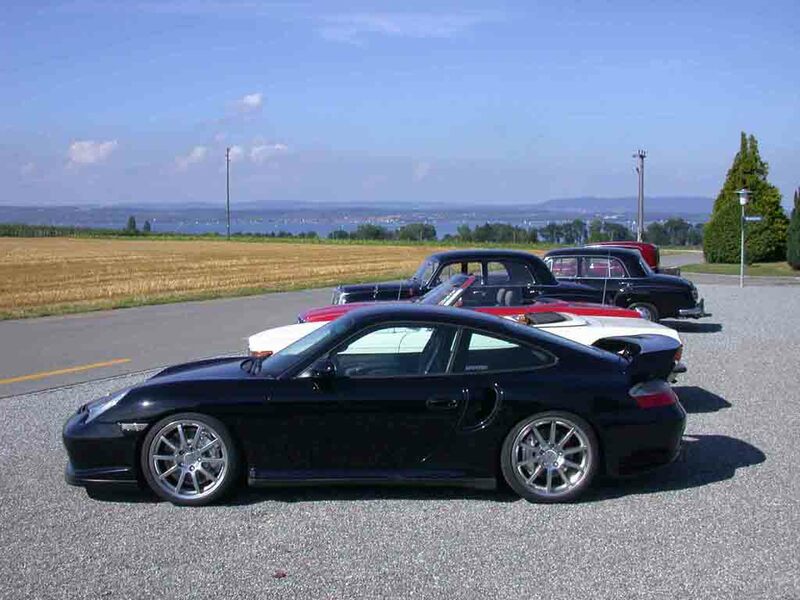 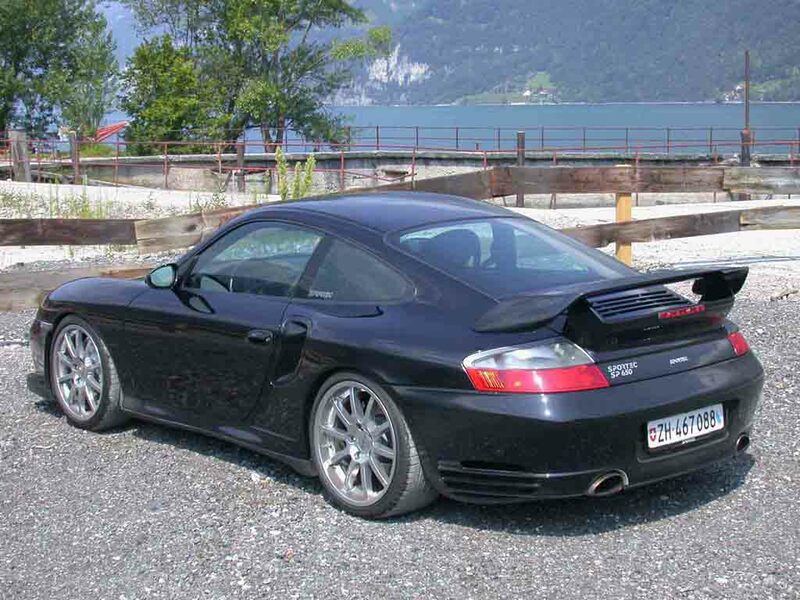 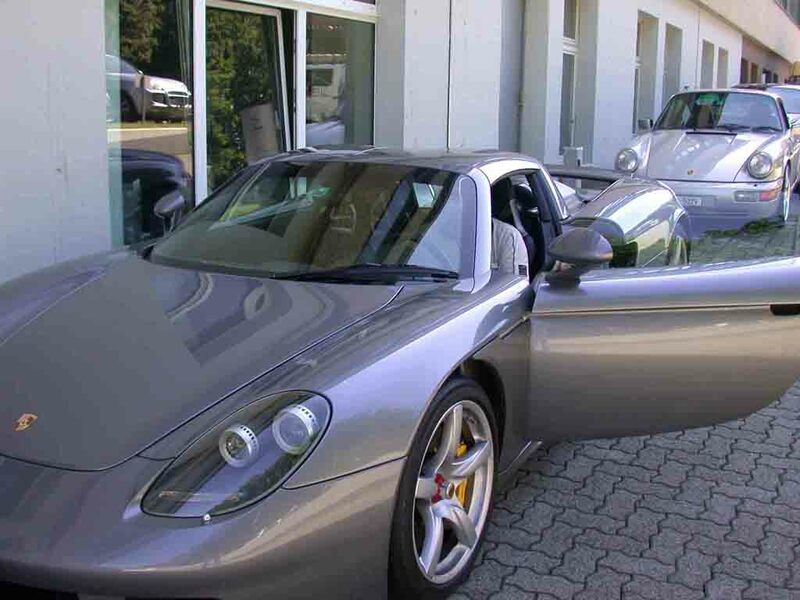 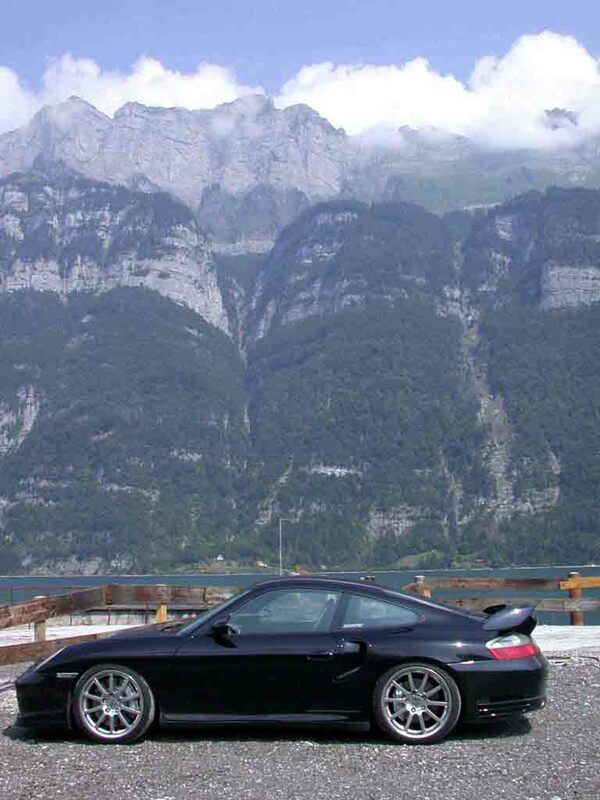 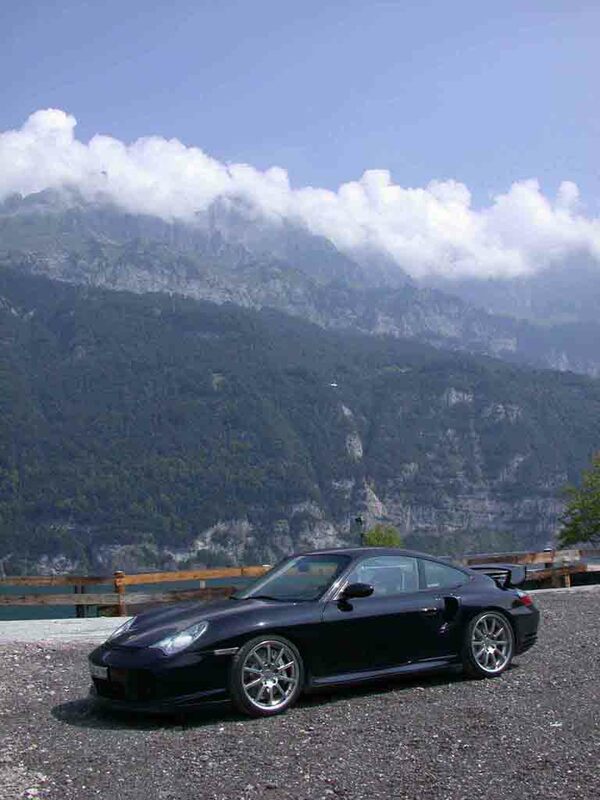 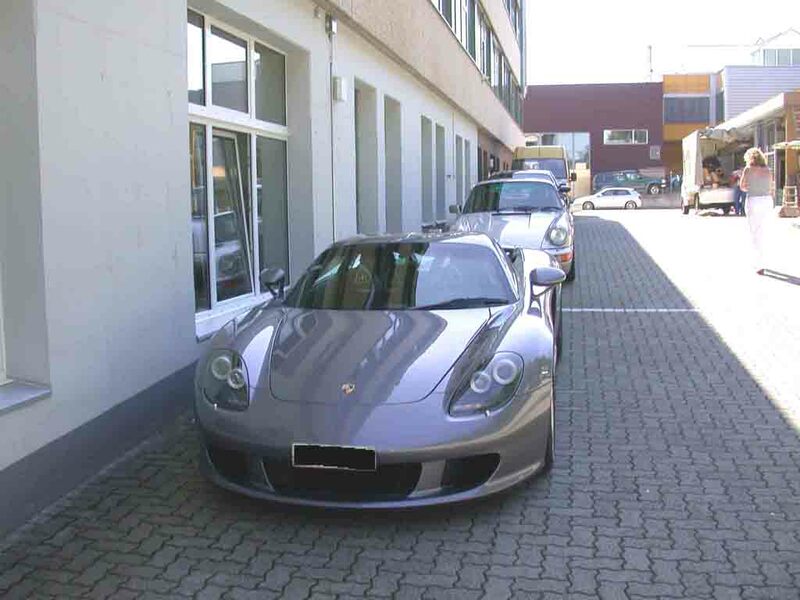 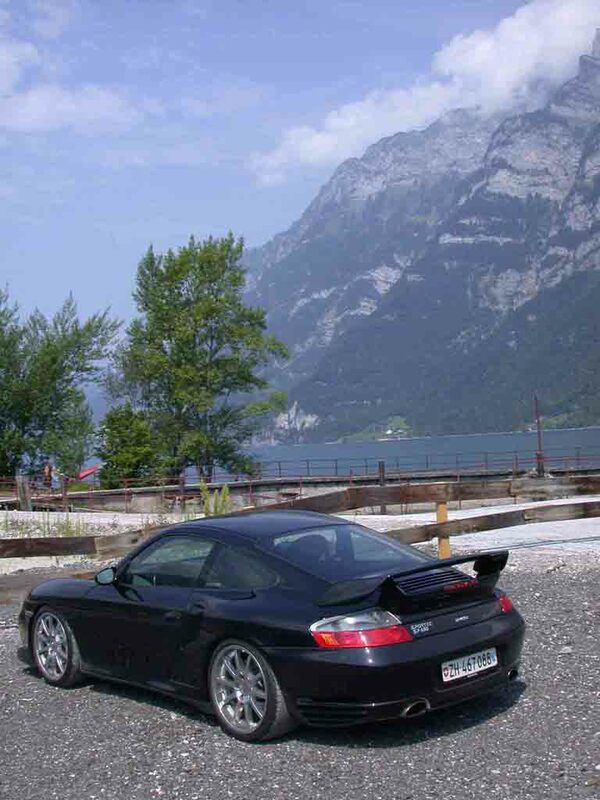 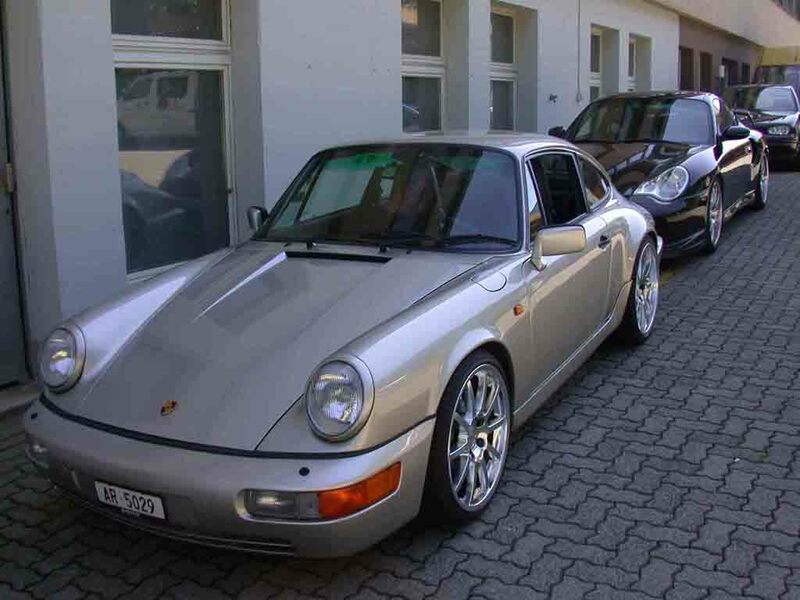 Bodensee and Wallensee Porsche/Sportec powered picnic trips. 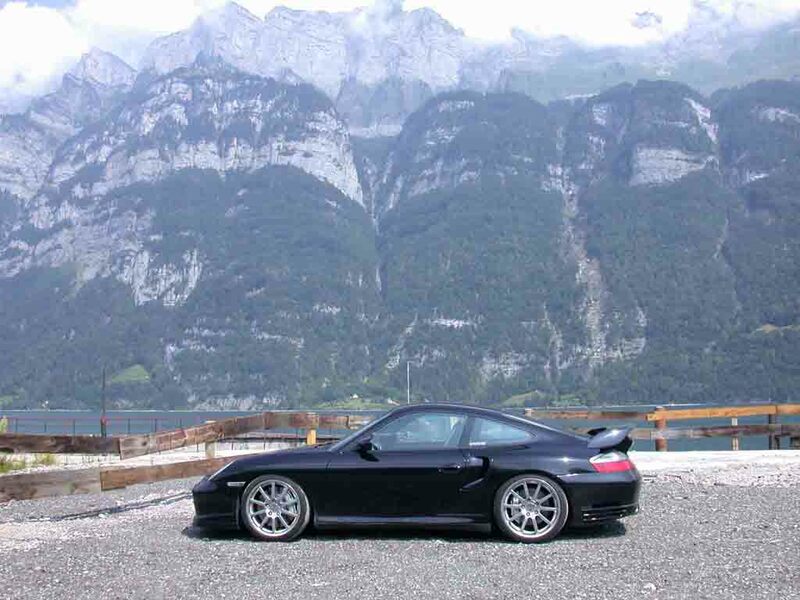 Going out in the GT-2 can take you to some interesting places and for some interesting rides. 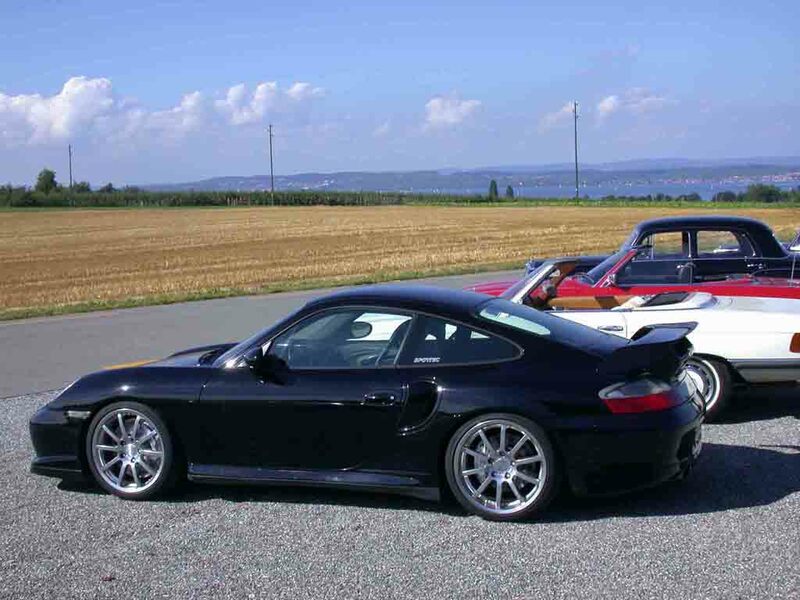 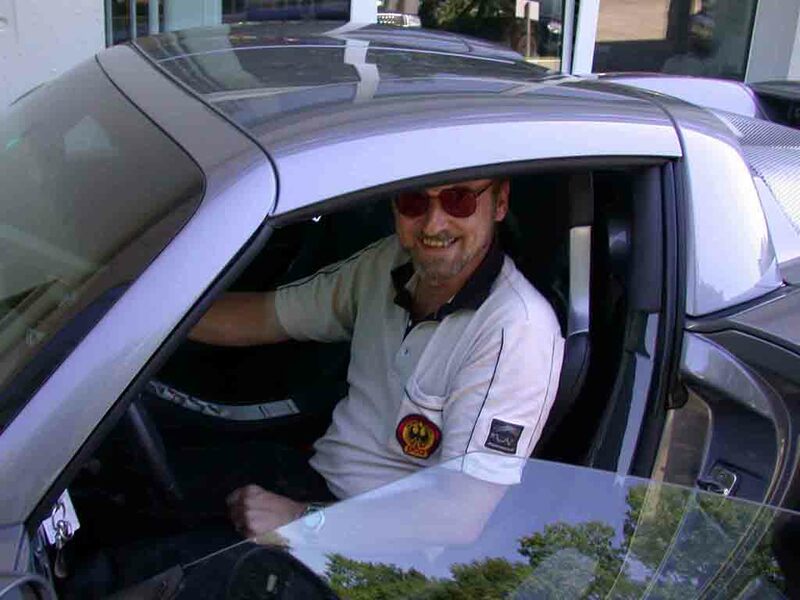 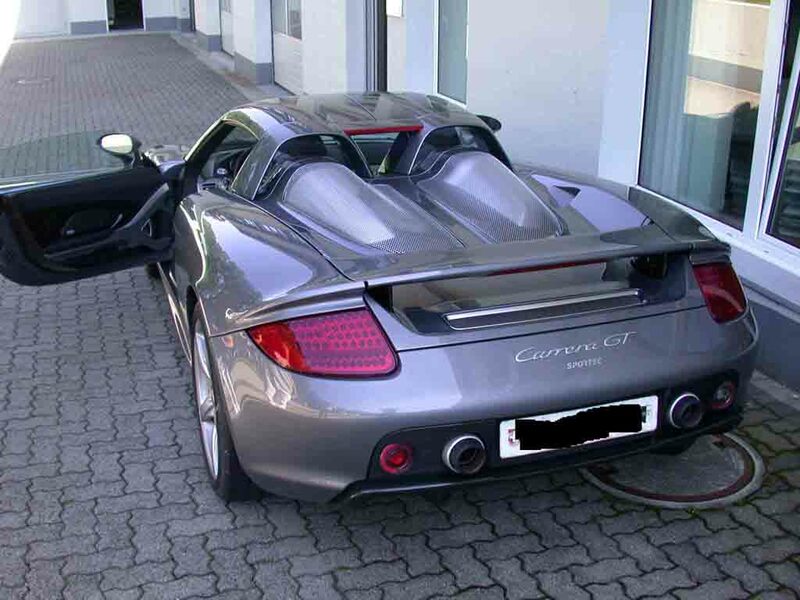 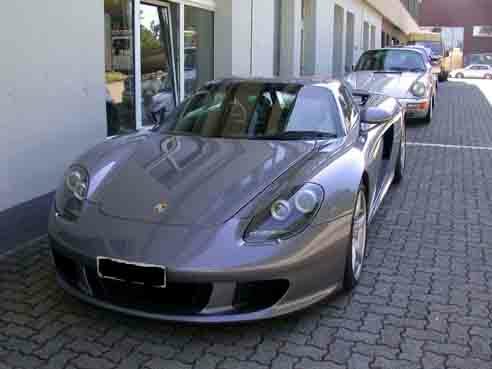 Yes it is a Carrera GT along with the GT-2 and the Carrera 4 which managed to sneak into the pictures, along with Gail and myself.